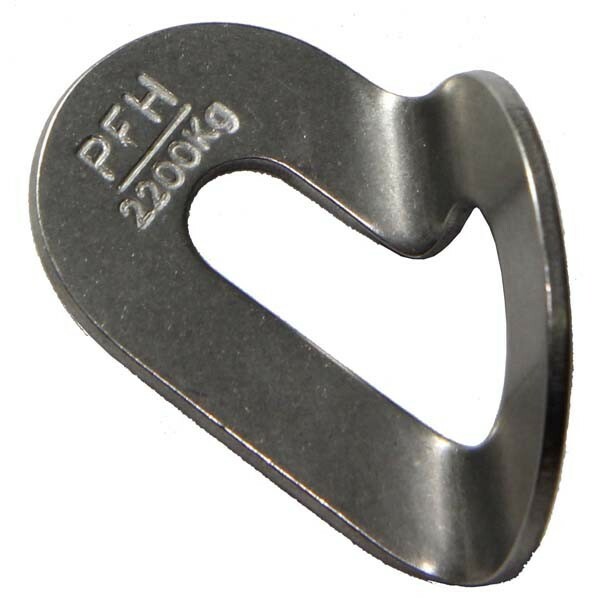 PFH 90 deg removable bolt plate (BP90R) , for $4.40 at www.justcheaper.com.au in AUSTRALIA. 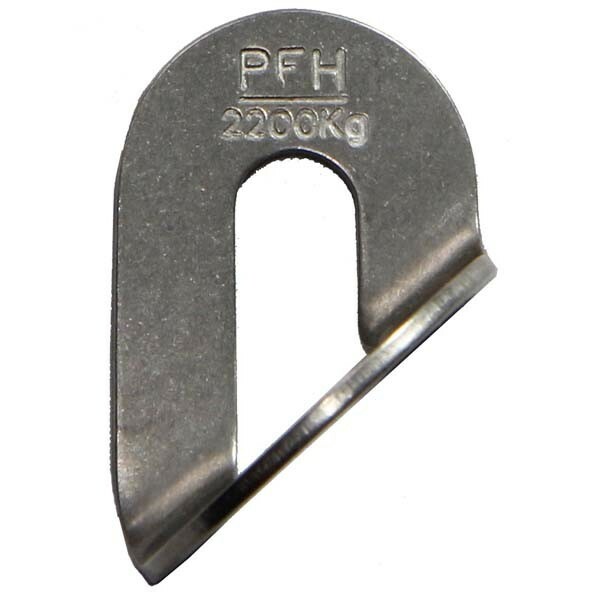 PFH BP90R 2mm thick Suitable bolt size is 10 mm - 3/8 Warning & Instructions: cable tied to every 2mm bolt plate (hanger). 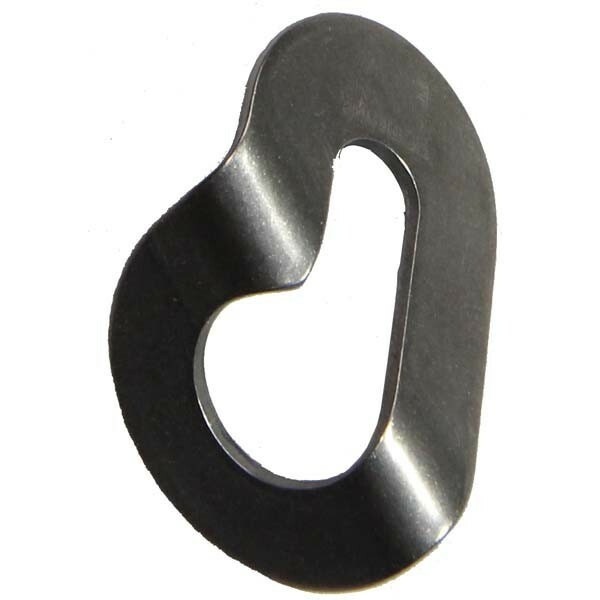 Material: High tensile austanetic-feritic stainless steel (although you can put a magnet to these, they are a marine grade stainless). Not to be used with wire gate draws! Have to be sold gates.